One of the most challenging tasks in this webquest is to read about the concentration camps. You will find this information to be extremely unsettling, but the world must know what happened there. 1. Chelmno was one of the first death camps. Describe how the gas vans worked. 2. 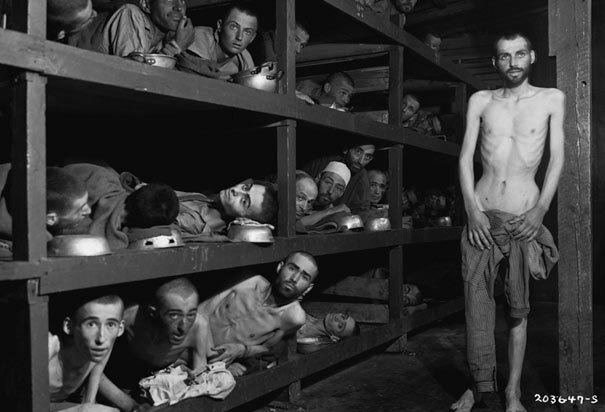 Describe the living conditions at any of the concentration camps. 3. Forced labor is part of the concentration camps. How many hours are the prisoners forced to work each day? 4. Describe the food given each day to a prisoner at Auschwitz. 5. How many people eventually lost their lives at Auschwitz? 6. Using a map, name the six extermination camps that were located in Poland.